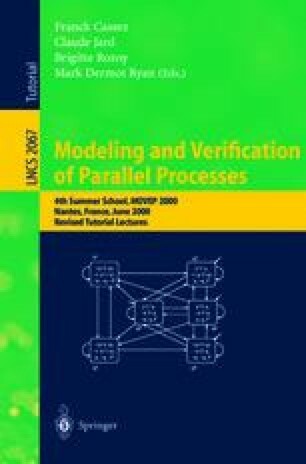 The annotated bibliography highlights work in the area of algorithmic test generation from formal specifications with guaranteed fault coverage, i.e., fault model-driven test derivation. A fault model is understood as a triple, comprising a finite state specification, conformance relation and fault domain that is the set of possible implementations. The fault model can be specialized to Input/Output FSM, Labeled Transition System, or Input/Output Automaton and to a number of conformance relations such as FSM equivalence, reduction or quasiequivalence, trace inclusion or trace equivalence and others. The fault domain usually reflects test assumptions, as an example, it can be the universe of all possible I/O FSMs with a given number of states, a classical fault domain in FSM-based testing. A test suite is complete with respect to a given fault model when each implementation from the fault domain passes it if and only if the postulated conformance relation holds between the implementation and its specification. A complete test suite is said to provide fault coverage guarantee for a given fault model.